Spring hours starting March 1st: Open Every Day. Open 8am – Closing 5pm 702-645-2032. 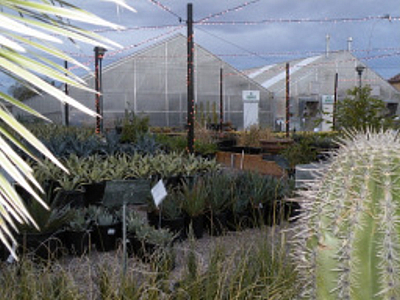 We have 8,000 square feet of Greenhouse space in Las Vegas, NV. We display a large variety of outdoor cactus & succulents along with some species that do well inside or in selected microclimates. Come see our vast selection of all these wonderful plants. We have soft plants, we have spikey plants, but most of all we have beautiful, attractive plants! You don’t need to know the names to know that they are beautiful plants! Content copyright 2015. 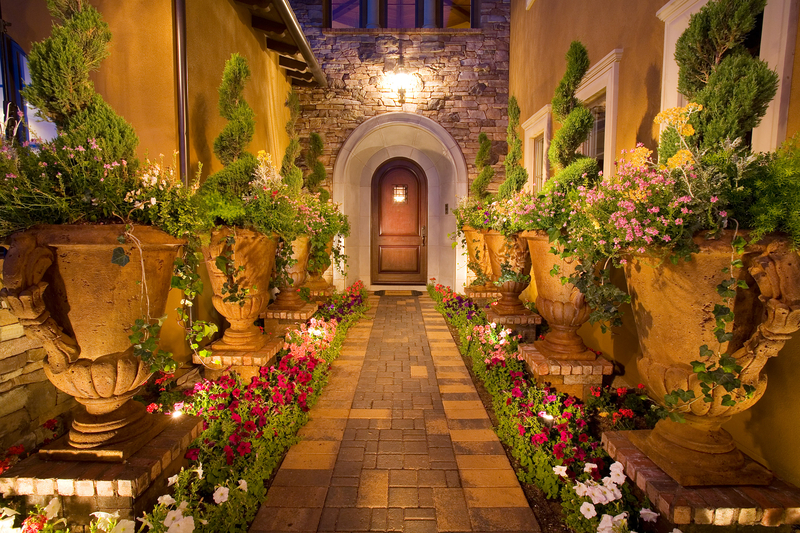 Moon-Sun Landscapes, llc. All rights reserved.